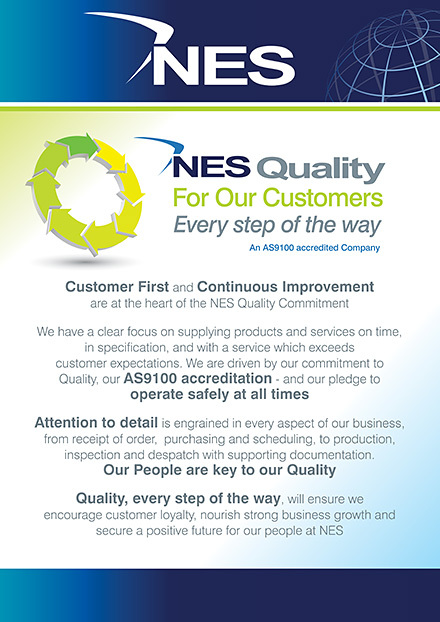 AS A COMPANY WITH CUSTOMERS IN MANY COUNTRIES, OUR REPUTATION FOR QUALITY DEFINITELY MEANS THE WORLD TO THE TEAM AT NES. 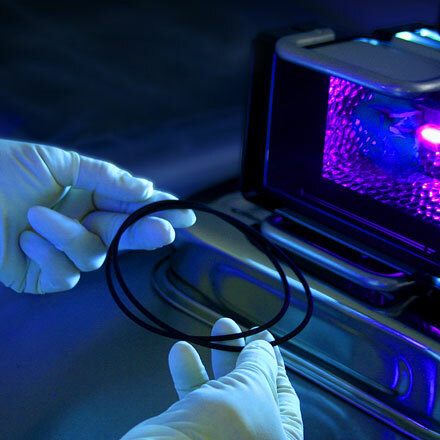 Protecting that reputation is a much a part of our daily routine as the manufacture of high quality, value added elastomeric sealing solutions. 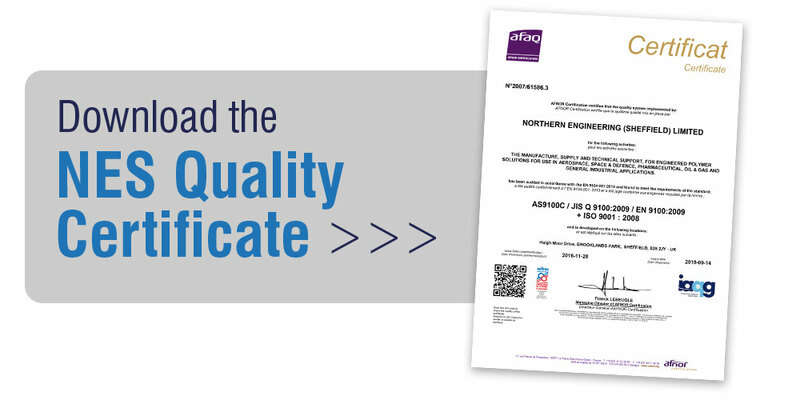 A Customer First mentality is ingrained within the business, whilst ISO and AS9100 accreditations signify quality without compromise. 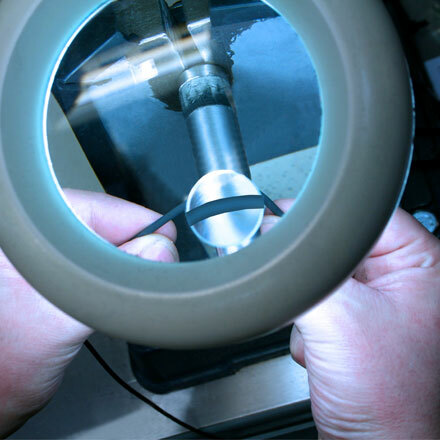 Rigorous inspection routines and safety procedures also include Documented and Audited Processes with Document Retention, plus Cleanroom Manufacturing and Packaging. 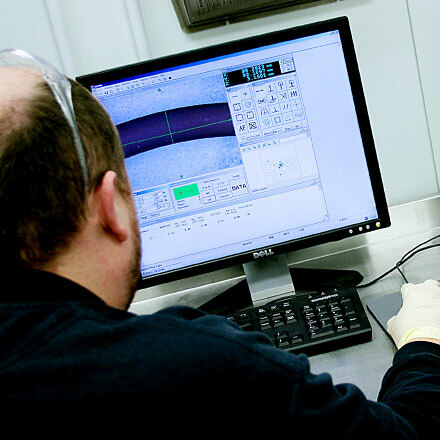 With comprehensive in-house technical capabilities and expertise, our dedicated people deliver a customer focus that is responsive to dynamic circumstances and high value engineering challenges. Our mission is to meet, and exceed, the most technically advanced demands of customer expectations and industry standards, to become a long-term partner and a trusted member of your team.